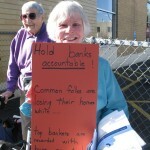 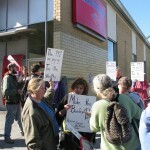 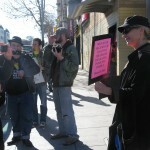 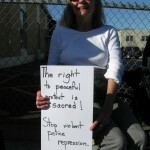 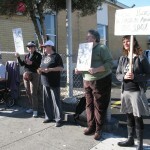 Action: Protest Well Fargo’s Auction of Thomas German’s Home! 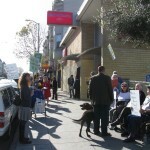 Update as of July 7: Due to intense pressure from Occupy Bernal, Occupy Noe, and ACCE (thanks for all the calls and emails! 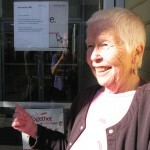 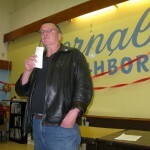 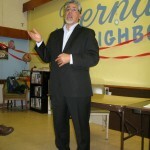 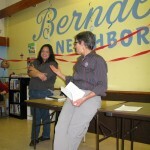 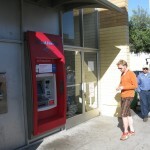 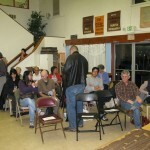 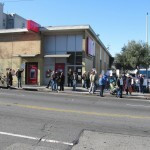 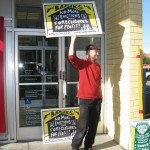 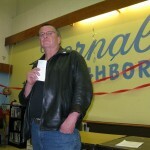 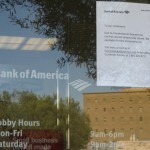 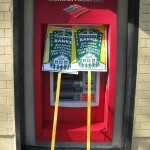 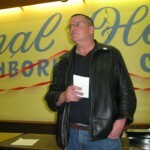 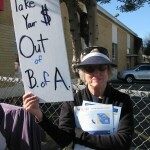 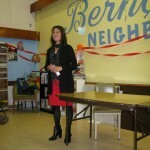 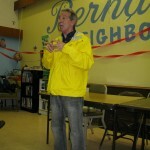 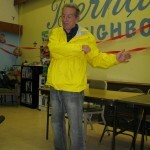 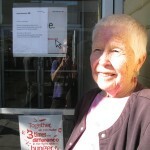 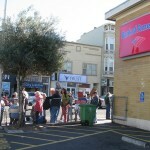 ), Wells Fargo has postponed the auction of Bernal Foreclosure and Eviction Fighter (FEF) Thomas German until August 14. 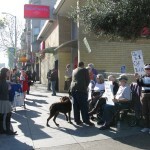 Stay tuned for further news about any progress toward negotiations with Wells Fargo. 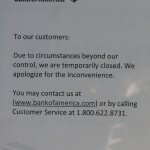 We are hopeful that there will be a positive outcome for all concerned. 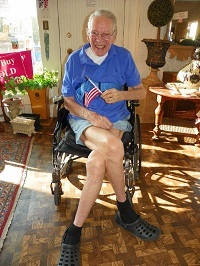 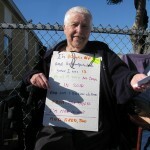 Update as of July 6: Good news… Wells Fargo has postponed Thomas German’s auction until August 14. 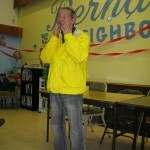 Wells Fargo plans to auction off our Bernal neighbor, Occupy Bernal co-founder, and Foreclosure and Eviction Fighter Thomas German’s home this coming Tuesday, July 10. 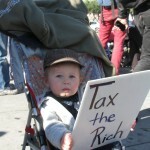 We have to stop them! 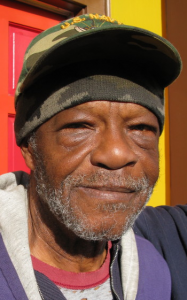 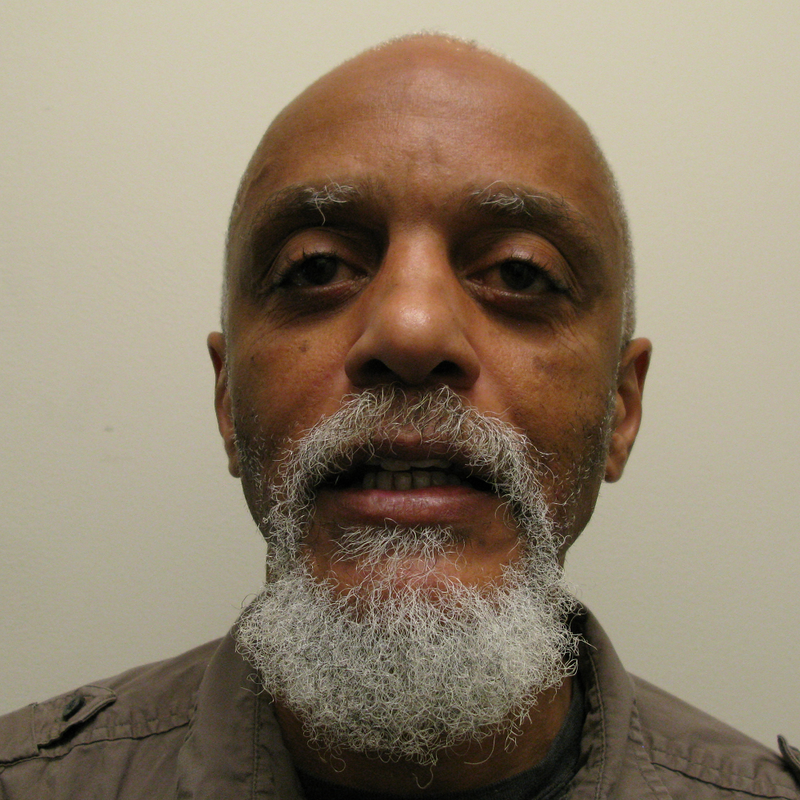 Please take IMMEDIATE action to postpone the auction of Tommie German’s home at 348 Andover St., San Francisco (loan #0048358501). 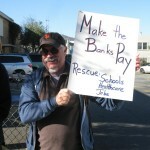 Tommie German is a retired federal worker and a veteran who is ready to make regular payments on a renegotiated loan, which Wells Fargo has refused to provide. He is facing a life-threatening hernia operation at the end of July and stress over losing his home is worsening his condition. 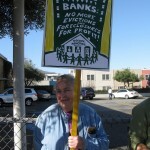 Once Wells Fargo has postponed the auction of Tommie German’s home, please offer him a fair deal for a loan modification on terms that are sustainable. 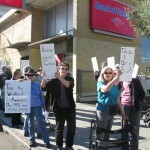 2) Call these Wells Fargo representatives with the message below. 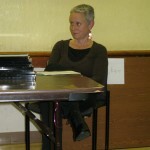 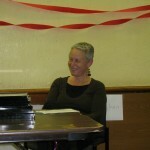 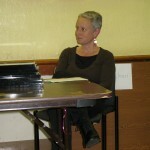 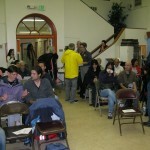 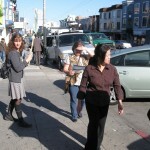 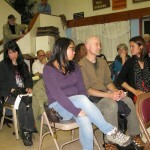 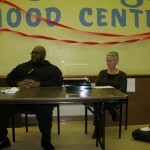 Planning Meeting, 10:00am on Saturday, July 7, ACCE Office, 1717 17th St., SF. 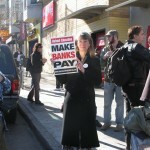 Protest at 12:00pm (noon) on Monday, July 9, at Wells Fargo Headquarters, 420 Montgomery St. at California St. in San Francisco (check here for updates). 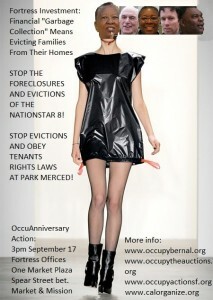 RSVP on Facebook. 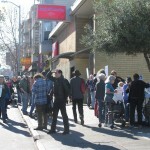 Occupy the Auction Action, 8:00am, Tuesday, July 10, SF War Memorial, Green Room, Suite 110, 401 Van Ness Ave., SF (check for postponements, arrive at 8:00am to register or register online at auction.com/trustee — have to create an account, then search for July 10 auction and register for it). 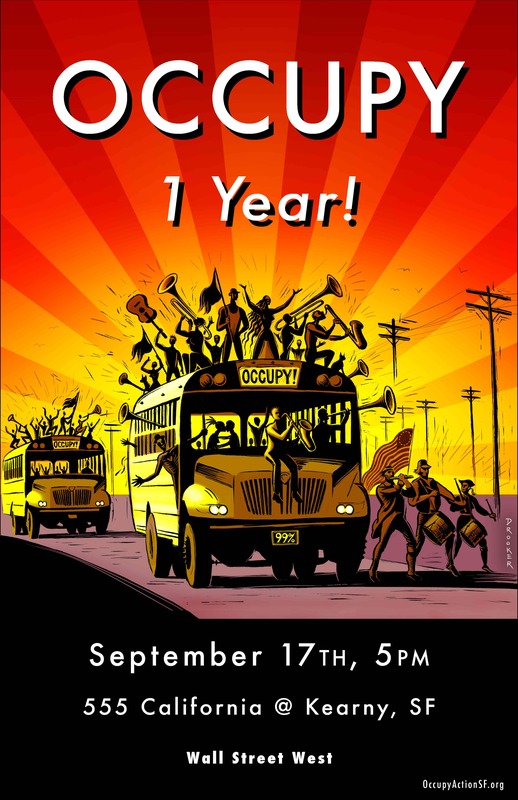 Please bring a whistle or other noisemaker and earplugs if you have them (we have some to share). 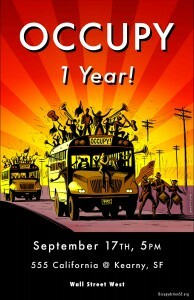 RSVP on Facebook. 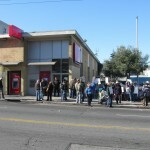 This action alert brought to you by Occupy Bernal (www.occupybernal.org), ACCE (www.calorganize.org), and other supportive organizations coordinated within the Occupy the Auctions and Evictions campaign (www.occupytheauctions.org). 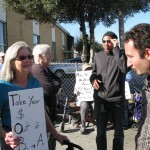 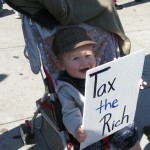 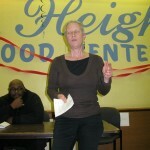 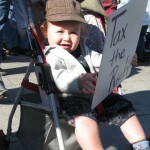 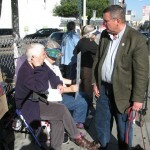 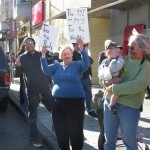 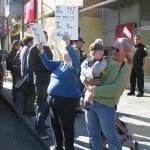 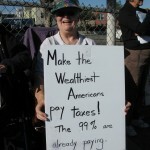 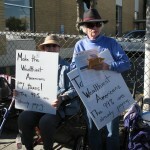 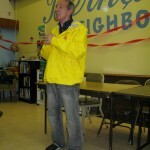 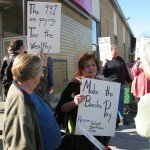 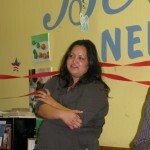 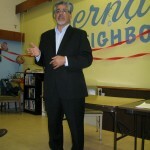 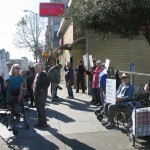 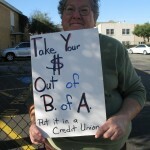 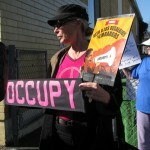 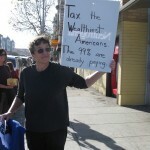 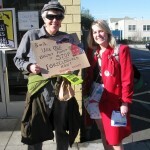 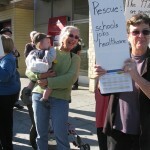 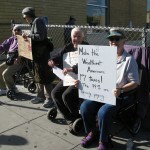 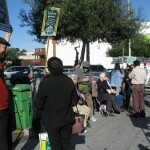 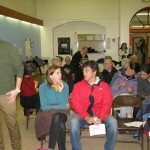 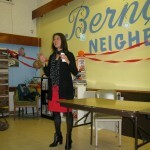 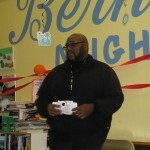 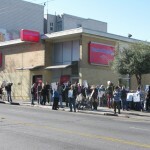 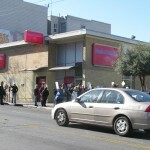 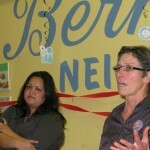 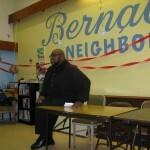 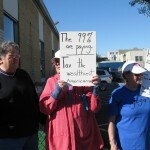 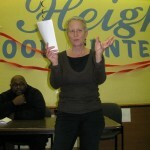 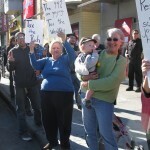 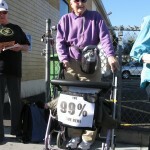 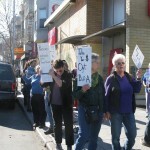 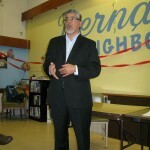 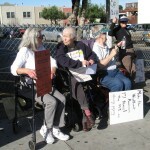 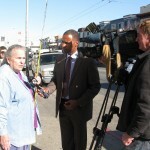 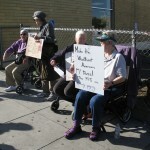 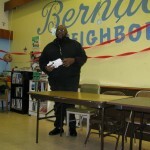 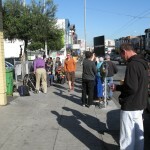 Huffington Post‘s Michael Berkowitz brings us a story Occupy… Your Neighborhood! 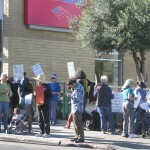 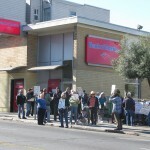 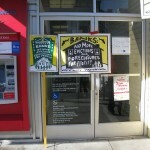 about activities springing up in Berkeley similar to Occupy Bernal’s Coleridge Park Homes actions at the Bank of America branch on Mission St.